A series of murders sends Nick, Hank, and Wu to a nursing home for an unlikely lead in the case. Eve goes to Adalind about her mother’s books. Could they possibly have a spell for letting her cross through the mirror to face the monster? 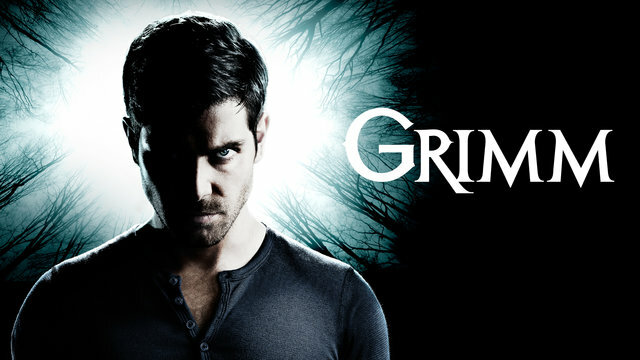 Adalind tells Nick about the conversation with Eve, and then he goes to find her. He makes her promise that if she does find something she won’t act on it until he is with her. Renard confronts Adalind and Nick about the symbols Diana drew. They refuse to tell him, and Nick tells him you’ll get information when you share what you know. The lead at the nursing home leads to a friend of Rosalee and Monroe’s. Nick also finds out more about the Wesen community that he didn’t know from Rosalee. She tells him about a person in the Wesen community that other Wesen call when they need help with a loved one who is terminal and may cause a threat to them by outing them to the world because they cannot control when they release their monster side. He handles it by sending them to their death at the family’s request. Nick, Hank,and Wu find out the person that is called is the Doctor from the nursing home they had talked to. Nick tells him that they won’t interfere with what he needs to do because of the suspect’s age and his dementia. Eve finds a spell in one of the books that could possibly let her cross through. She rushes back to the spice shop to tell Rosalee and Monroe. She decides to go ahead and do the spell even though she had promised Nick she wouldn’t do anything without him. At the end of the episode she invokes the spell and goes through the mirror to the other side. Next week’s episode is the first of the final three episodes and the fight with the monster in the mirror starts.